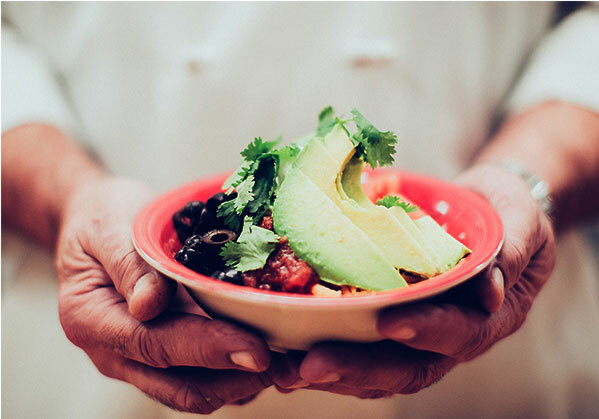 Sugar Street Bakery and Bistro, located on Water Ave. in Portland, Oregon, is home to some of the freshest, tastiest and downright funnest food you can find. 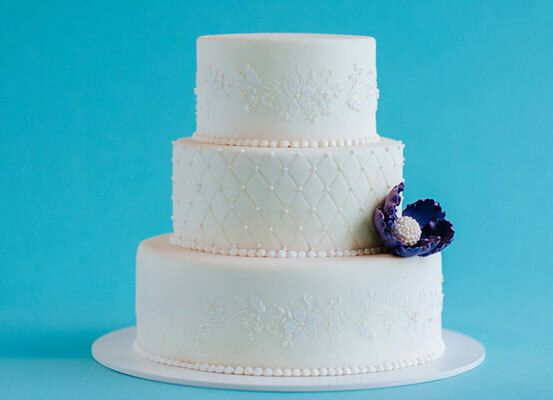 Our bakery and catering service specializes in custom cakes, cupcakes and menus that will make your event in the Portland-Vancouver metro area memorably delicious. You can also pop into our bakery and bistro during the week for lunch and choose from a daily sample of our delectable treats. No celebration is too small for something sweet. 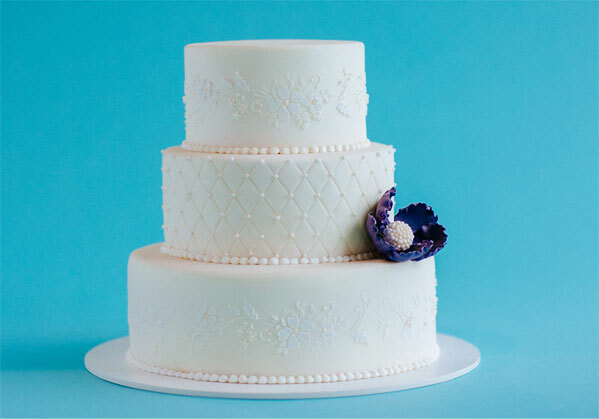 Whether you are looking for a custom wedding cake, cupcakes, or cookies, we carry a great selection of daily offerings from our bakery. Our cupcakes vary, so stop by often to see what is available. 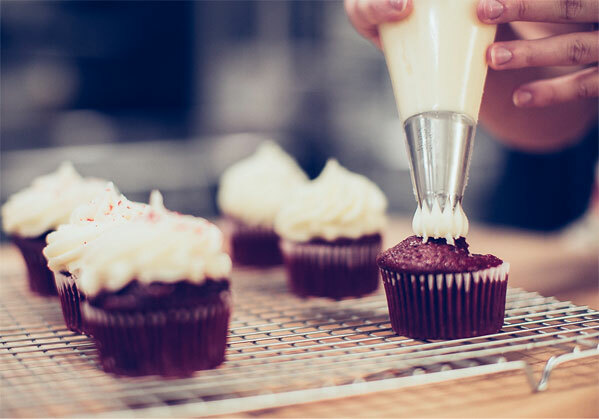 Our cupcakes and cakes are made with high-quality ingredients and artisan flair. Wheat-free and vegan options, too! Because you can’t live on dessert alone, we also serve lunch 10 a.m. to 5 p.m., Monday through Friday. Sit down to a tasty sandwich, salad or heavenly bowl. Enjoy a refreshing drink. Then end with a cupcake or cookie, and you have yourself a perfect meal! If you can’t bring the office to our bistro, bring our bistro to your office! We provide box lunches and food service to your business. Call us at 503-234-7085 for more information about how we can serve your next working lunch or office event. Planning a fundraiser, bridal shower, birthday party or corporate event? 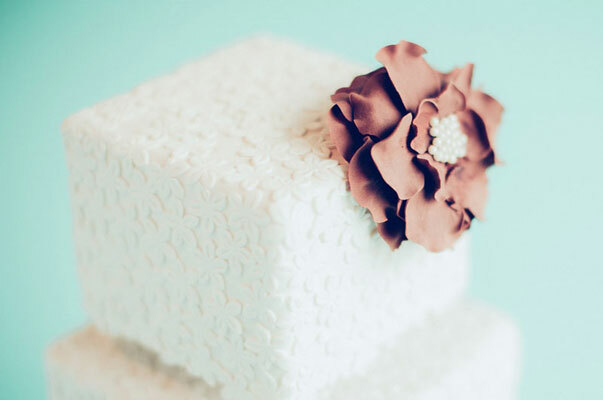 Let us sweeten the day with a gourmet treat made just for the special day. 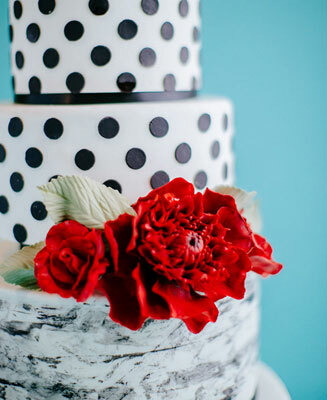 We offer full service catering, with custom menus, and we’re eager to work with you on creating custom cakes, cupcakes and cookies that fit your event theme, and taste absolutely amazing. Your wedding is a day you’ll never forget. 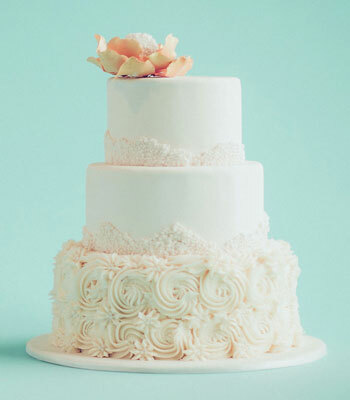 Let us create a wedding cake or cupcakes your guests won’t forget, either. 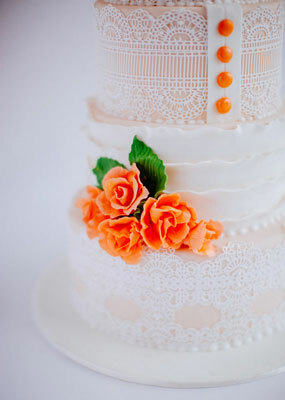 No cake is too difficult, we will work with you to create your dream cake that tastes as good as it looks. 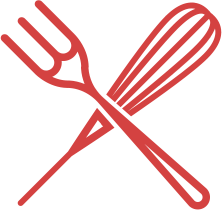 Schedule a tasting today! We believe you deserve the best. That’s why we use high-quality flours and flavors for our cakes and cupcakes and work to source our baking and catering ingredients locally. We are happy to work within your budget to create treats that exceed your expectations. 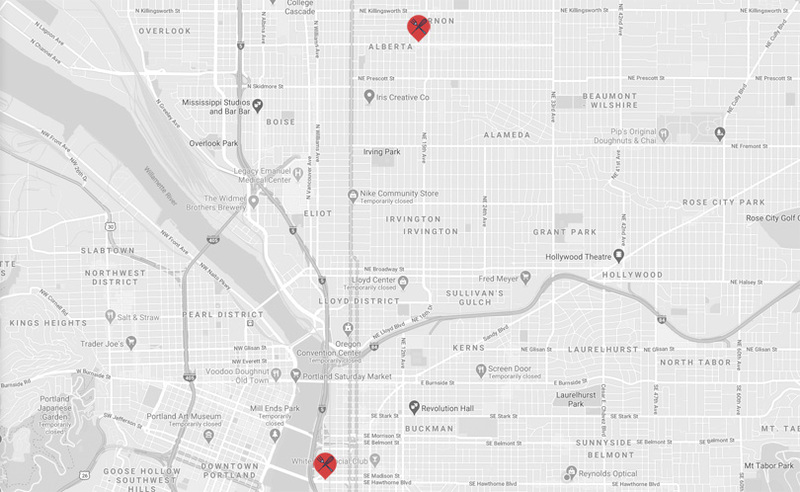 Our goal is to Keep Portland Frosted, and we cater to the entire Portland metro area. Your event is important to us! Count on us to take care of all the details, so your event is worry-free! 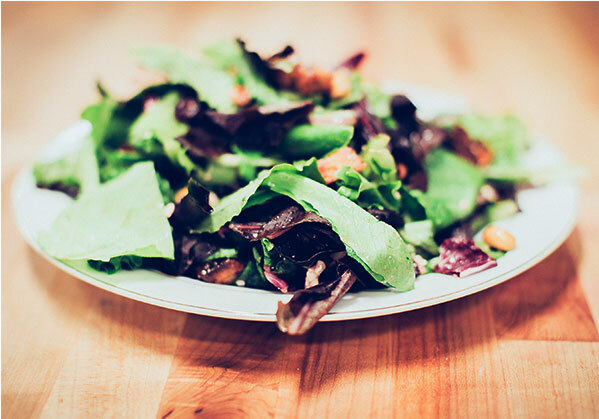 At Sugar Street Bakery & Bistro, we know that gourmet taste starts with the best ingredients. Both our bakery and bistro offer vegan and vegetarian options daily. 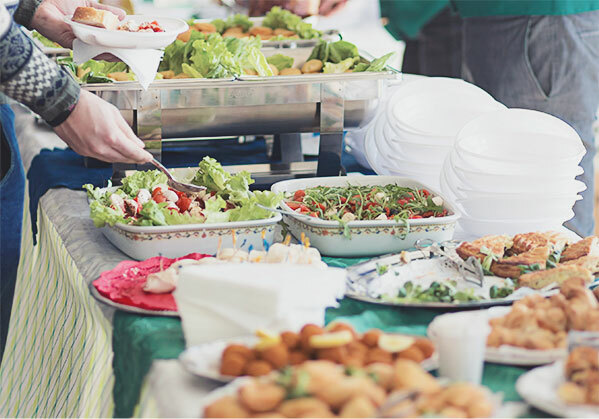 Our custom catering menus let you personalize for all your guests preferences. We love what we do and it shows! Come in for a treat and a smile—we’ve got both! We carry a selection of cupcakes and sweets daily that you can grab for a last-minute event. Need something ASAP? Give us a call. We can use wheat-free flours for your custom cake or cupcakes, and offer a selection of wheat-free items on our daily bakery and bistro menus.